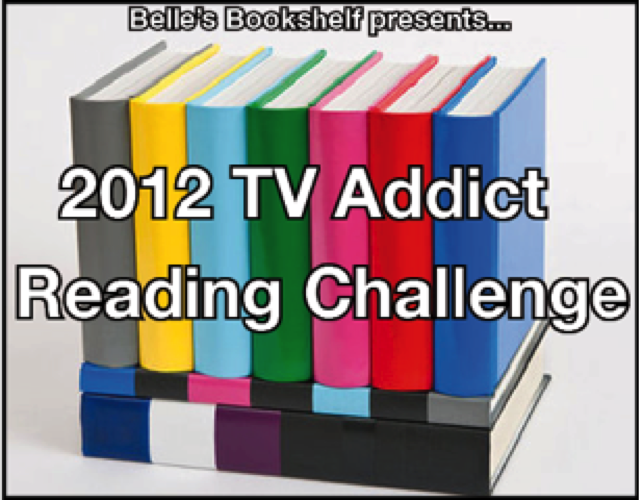 I love the upcoming 2012 TV Addict Reading Challenge hosted by Belle at Belle's Bookshelf. See HERE for the original post. It's right up my alley. I love TV. I love books. I love writing reviews! For the challenge I think I'll put myself down for the mini-series level (I can always change my mind later!). The Sword of Truth series by Terry Goodkind, on which the television show The Legend of the Seeker was based, is my first pick and The Secret Circle trilogy by L. J. Smith, my second. See the Wikipedia page for all television shows based on books. 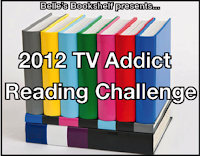 -The challenge runs from January 1 2012 – December 31 2012. The idea is to read the books that TV shows are based on. Where it's a series, read the books that correspond to the TV seasons available (read the whole series if you want to, of course!). 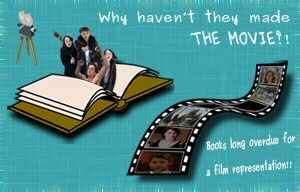 What you do from there is up to you: review the books, do book/show comparisons, review the TV shows, do recaps… whatever tickles your fancy! -Pick the level you want to achieve in this challenge from the list below, create a post on your blog about it and pop it in the sign-up linky! Non-bloggers are welcome to participate too – do your thang in the comments. -Each month I’ll create a post where you can come and link up your reviews or comment about the books you’ve read/shows you’ve watched as part of the challenge. 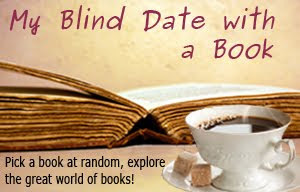 -You don’t have to plan in advance what books you’re going to read - though of course you can if you want to! With The Sword of Truth series, I've already seen the TV series, The Legend of the Seeker, so I know the story, but with The Secret Circle trilogy, I'm thinking I'll read the books first, and then watch the TV show. That way, I'll have an experience both ways, and can judge which way was better. This is just my own twist to the challenge :).